From the moment that we figured out how we were making the bracelets for V’s PJ Masks party, I knew we needed to create something that all our readers could enjoy. 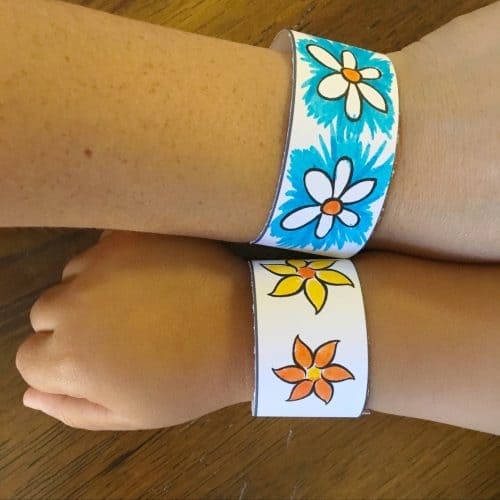 These DIY Paper Bracelets for Kids are fun so much fun for them to create and easy for you to set up! Just like all of our free printables you have to be a subscriber to get them right to your inbox. You can print these off over and over again. 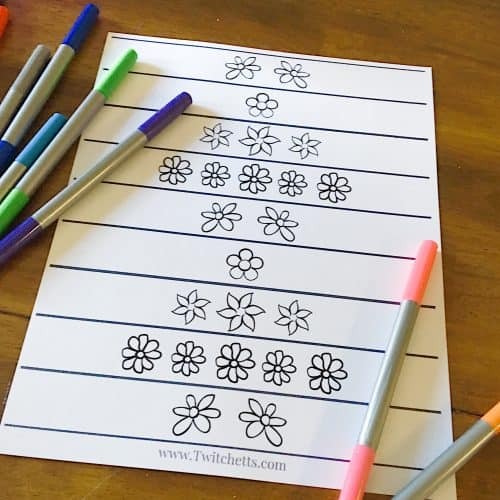 Cut them ahead of time and just do one or two… or print off multiple sheets when your kiddos have a party or sleepover! Now there are a few ways you could put these together. You could simply tape them on, but we have a better option if you want them to be able to take them on and off! 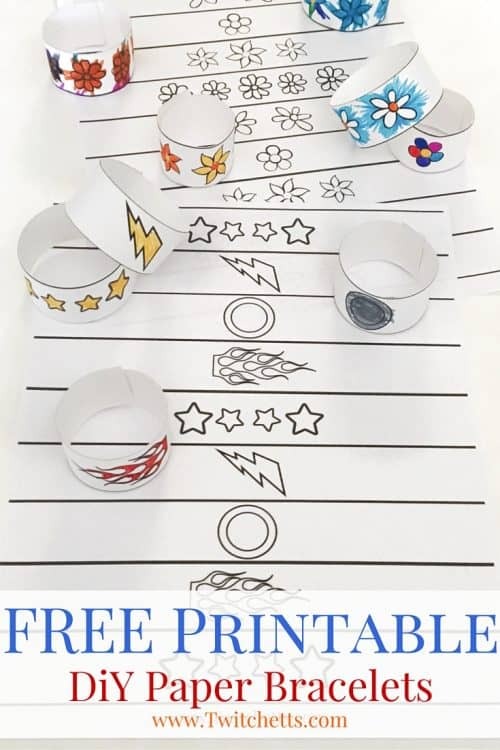 Your Bracelet Printable. Pick from the 2 designs or use both! Sticky back Velcro Squares or tape. Print out your bracelets. (Make sure to select the fit to page option when you print) Then color away!! You can cut them apart before or after you color. 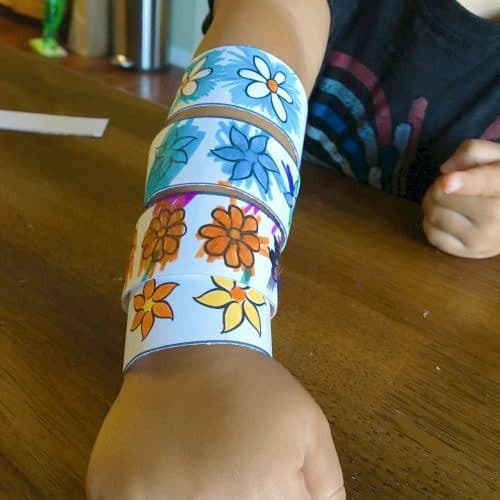 Once you are done you can wrap it around your little one’s wrist and trim so there is about an inch that overlaps. These can fit some adults too. 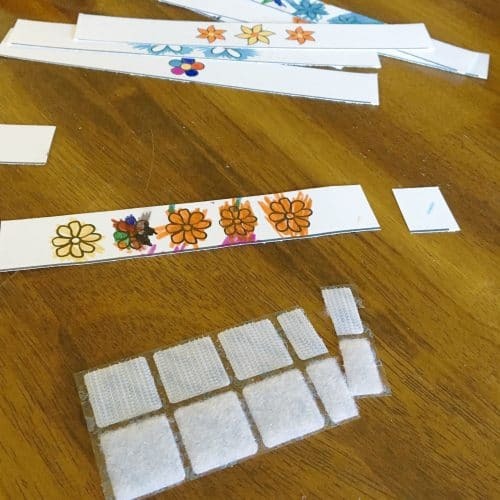 Cut your sticky back Velcro strips in half. This will leave your scissors a little sticky… just use rubbing alcohol to get the leftover gunk off. 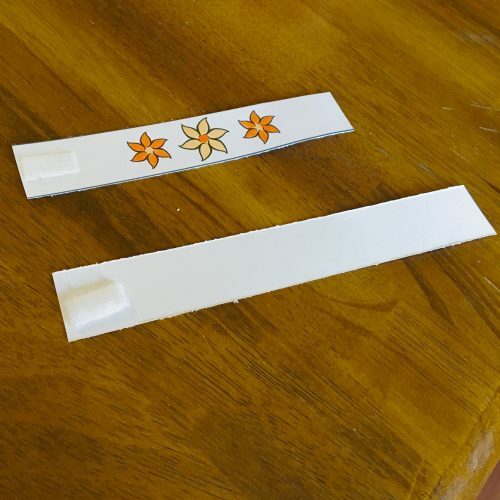 Place the scratchy side of the Velcro on the picture side of the bracelet. This way if the bracelet doesn’t completely overlap it won’t scratch their little wrists. Next place the soft side on the back side on the opposite end of the bracelet. Put them on and show them off!! 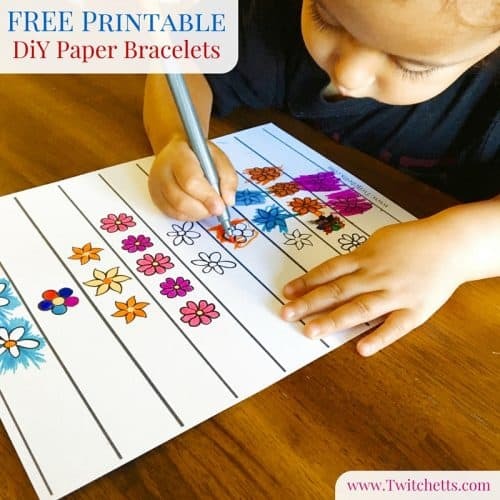 They can make these DIY paper bracelets for themselves, friends, family, even you might get to keep one! 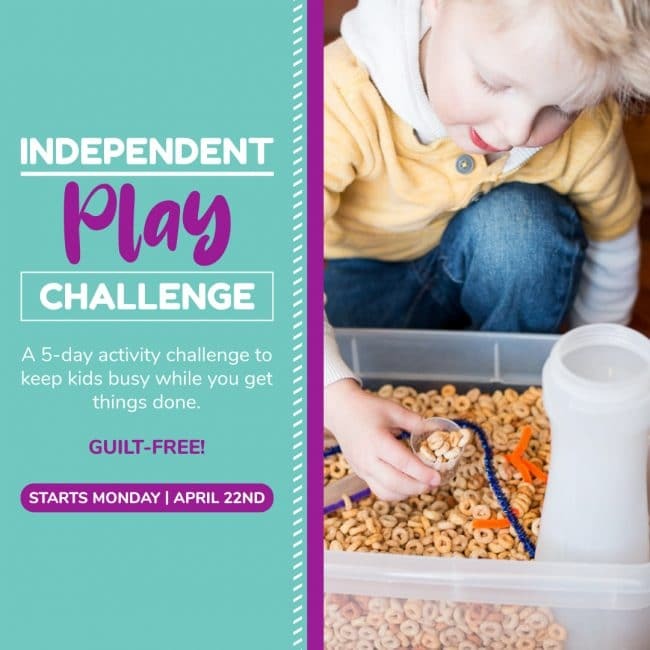 If you’re looking for more fun printables, check out this list of free printable activities for preschoolers. Using a paperclip would be another quick way to make them stay on! Have fun!